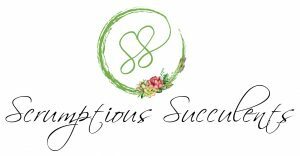 We are excited to welcome Scrumptious Succulents back for another market! Their succulent pieces look like beautiful pieces of artwork. They have timeless pieces, as well as pieces ready to decorate for fall. 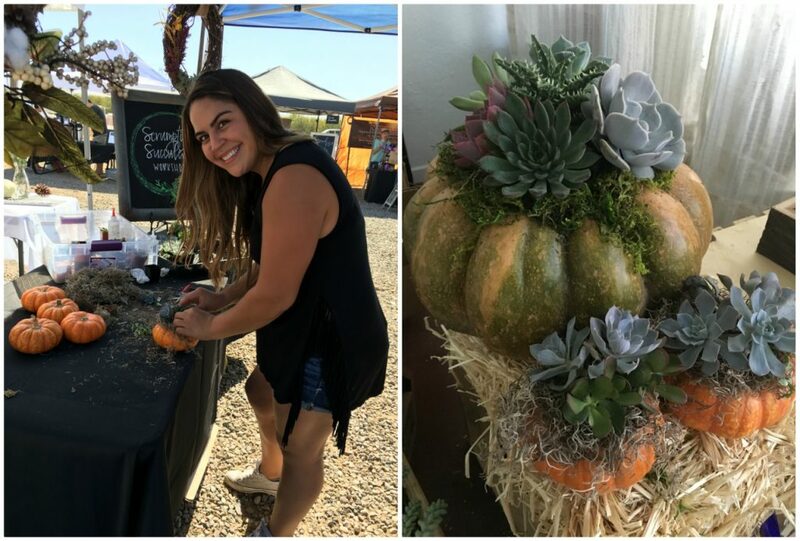 Can a home have too many pumpkins or succulents?! We think not! You can connect with Scrumptious Succulents on Instagram. Sonia, we are so glad you are back for another market. We can’t wait to see the beautiful pieces you create and bring with you this time!